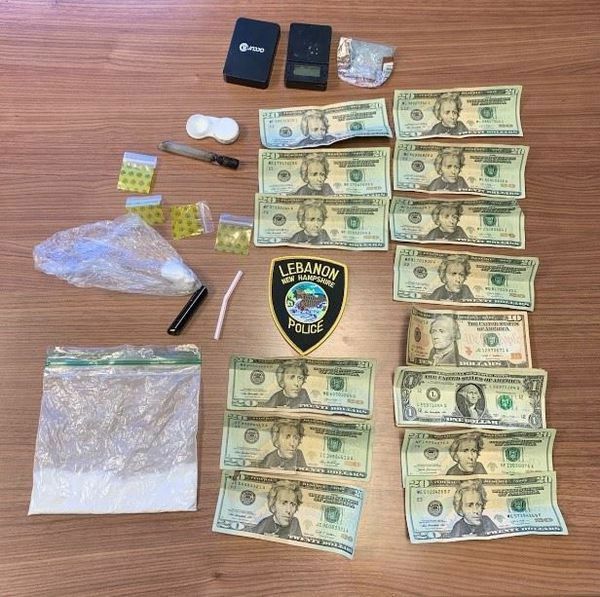 Brattleboro VT = On April 16, 2019, the United States Attorney for the District of Vermont announced a multi-agency, multi-jurisdictional law enforcement effort that focused on drug trafficking in the area of Brattleboro, Vermont. During the three-day operation conducted last week by federal, state, local, and county officers, and federal and state prosecutors, law enforcement arrested or charged 16 individuals, searched 3 residences and 1 hotel room, and seized approximately 1,000 bags of heroin and 70 grams of cocaine base. 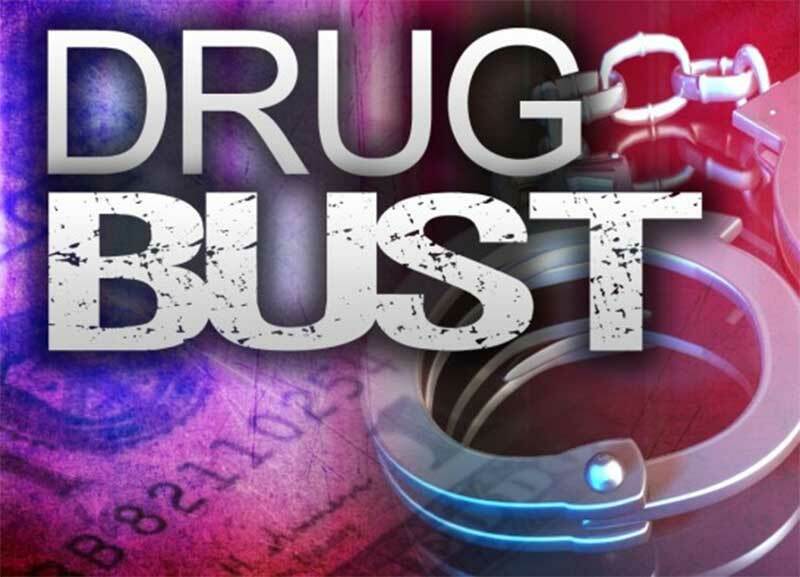 Twelve individuals have been charged in federal court with participating in drug trafficking crimes. Two have been charged in state court with drug possession crimes. This operation stemmed from careful planning and collaboration by Vermont law enforcement at all levels. The enforcement surge involved the participation of the Bureau of Alcohol, Tobacco, Firearms, and Explosives; the Department of Homeland Security – Homeland Security Investigations; the Drug Enforcement Administration; the Federal Bureau of Investigation; the United States Marshals Service; the Brattleboro Police Department; the Vermont Drug Task Force; the Vermont State Police; CBP Air/Marine Unit; and New Hampshire Drug Task Force. Crucial support was provided by the Office of the Windham County State’s Attorney; the Vermont Attorney General’s Office; and the Office of the United States Attorney for the District of Massachusetts. This entry was posted in Uncategorized on April 16, 2019 by GrowingInArt. CONCORD, NH – Learn how to fly fish for landlocked salmon at 7:00 p.m. on Wednesday, May 1, 2019, at the New Hampshire Fish and Game Department, 11 Hazen Drive, in Concord, NH. Landlocked salmon fishing is a much-lauded tradition among Granite State anglers, made even more challenging when the quest begins on the fly. Flies and fly fishing have been the go-to tactic for early season salmon success, and New Hampshire Fish and Game’s Let’s Go Fishing instructor Scott Biron will share his insight on rigging fly line, fly selection for select salmon lakes, and how to fish with these types of flies. Biron will examine both traditional and contemporary patterns that are proven to catch salmon. Learn trolling techniques and strategies and develop an understanding of New Hampshire’s big lakes, their unique personalities, and how these factors influence salmon success. Scott Biron learned to fly fish and tie flies in the North County of New Hampshire. Biron is an active and passionate fly tying and Lets Go Fishing instructor for the New Hampshire Fish and Game Department and is popular draw for people interested in fly tying instruction at regional outdoor shows. 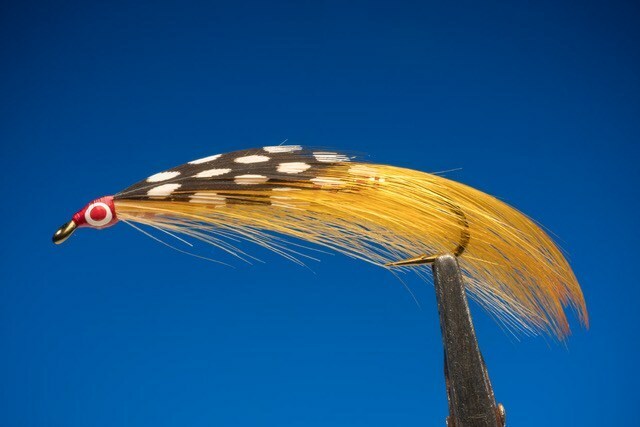 Biron has an academic’s mastery of historical New Hampshire’s fly tiers and their lost patterns. Biron is also a member of the Catskill Fly Tiers Guild, an Ambassador for the American Fly Fishing Museum, and a frequent contributor to the New Hampshire Wildlife Journal. (Washington, DC) – U.S. Senator Jeanne Shaheen (D-NH) helped to reintroduce the Tax Filing Simplification Act with Senator Elizabeth Warren (D-MA) to ease the tax filing process for millions of American taxpayers and reduce their costs. Last tax season, American taxpayers spent an average of 11 hours and nearly $200 preparing their tax returns – a cost equal to almost 10 percent of the average federal tax refund. Along with lowering costs and eliminating red tape for all taxpayers, return-free filing and other improvements in the Tax Filing Simplification Act would ensure that more eligible people — including millions of low-income Americans — receive important tax refunds, like the Earned Income Tax Credit. The legislation would dramatically simplify the filing process for individuals with simple tax situations, direct the Internal Revenue Service (IRS) to develop a free, online tax preparation and filing service that does not require the sharing of private information with third parties, and prohibit the IRS from entering into agreements that restrict its ability to provide these services. 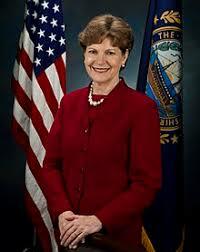 Senator Shaheen has supported measures to simplify the current tax system and ease the tax burden on working middle class families. Last week, she introduced the Working Families Tax Relief Act, which would expand the Earned Income Tax Credit (EITC) and Child Tax Credit (CTC) – two of the most effective tools we have to put money back in the pockets of working people and help pull children out of poverty. New London NH -Colby-Sawyer College and Southern Vermont College (SVC) have reached an agreement that will allow qualified students in SVC’s online RN to BS nursing program to complete their bachelor’s degree as students in Colby-Sawyer’s online RN to BS nursing program. Southern Vermont announced last month that it will close at the end of this academic year. Colby-Sawyer will waive the 90-credit limit on transfer credit in order to help SVC students stay on schedule. It will also honor all SVC undergraduate degree core courses that meet Colby-Sawyer’s academic standards and as many additional courses as possible. SVC students wishing to complete their education at Colby-Sawyer will inform SVC and work with administrators there to begin the process of enrolling at Colby-Sawyer. This entry was posted in Uncategorized on April 15, 2019 by GrowingInArt. Newport NH – The Newport Police Department Emergency Communications Center received a 911 call at 11:27 P.M on April 14th. from the residents of 147 Laurel Street, apartment B advising that their two year old daughter had been shot through the floor from the downstairs apartment, apartment A. 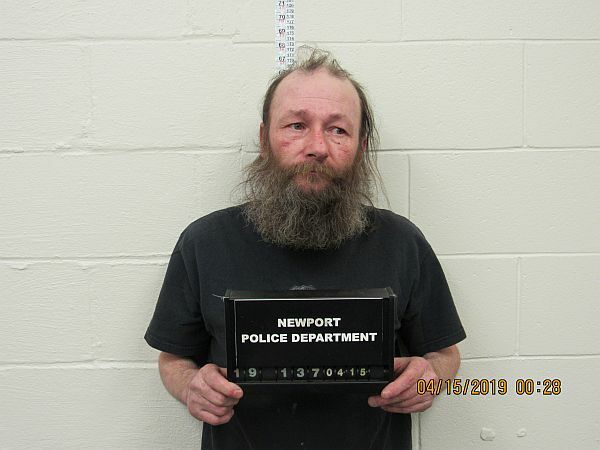 The Newport Police and Newport Ambulance Service responded and found that the two year old girl had been lying on the floor and had sustained a gunshot injury to her right leg. Subsequently , the two year old was transported from the scene by the Newport Ambulance to Dartmouth Hitchcock Medical Center with non-life threatening injuries. The name of the child is not being released. The investigation revealed that a single shot had come from the first floor residence, Apartment A. The sole occupant of that residence was identified as Timothy E. Hale 51 of Newport NH. 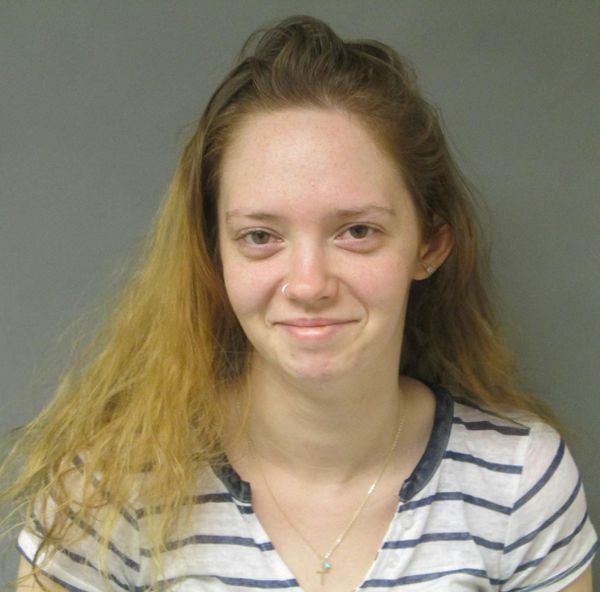 The investigation revealed that Hale had discharged a single 12 gauge shotgun round from his bedroom through his ceiling and into apartment B striking the two year old. Hale was taken into custody and has been charged with a class B Felony for Reckless Conduct with a deadly weapon. He will be arraigned later today at the Sullivan County Superior Court. The two year old girl is listed in stable condition and remains at DHMC. This entry was posted in Uncategorized on April 14, 2019 by GrowingInArt. 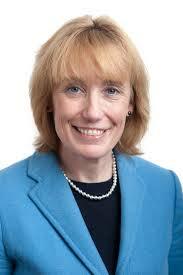 WASHINGTON – Senator Maggie Hassan (D-NH), a member of the Health, Education, Labor, and Pension Committee, and Senator Susan Collins (R-ME) today introduced the bipartisan Help Grandfamilies Prevent Child Abuse Act to better support kinship caregivers – the vast majority of whom are grandparents – who have taken over as primary caregivers for children exposed to substance misuse or other trauma. A growing consequence of the opioid crisis is an increasing number of grandparents raising their grandchildren because the children’s parents overdosed or are absent due to substance use disorders. This bipartisan legislation would help address the unique challenges that face grandfamilies and all kinship families, including ensuring that these families are eligible for services under Child Abuse Prevention and Treatment Act (CAPTA) and providing support to meet the unique needs of children who have experienced trauma, including exposure to substance misuse. – Help to ensure that grandfamilies and all kinship families are eligible for services under the Child Abuse Prevention and Treatment Act (CAPTA). – Provide additional support to these families to meet the unique needs of children who have experienced trauma, including being exposed to substance misuse. – Call for specialized training to help kinship caregivers navigate the complicated supports and services they may be eligible for. Last year, Senator Collins introduced the bipartisan Supporting Grandparents Raising Grandchildren Act, which Senator Hassan cosponsored and the President signed into law. Earlier this year, Senator Hassan met with grandfamilies in New Hampshire who have been impacted by the opioid epidemic and discussed how to strengthen child abuse prevention laws to better address the impact that the substance misuse crisis is having on young people and families. This entry was posted in Uncategorized on April 11, 2019 by GrowingInArt. 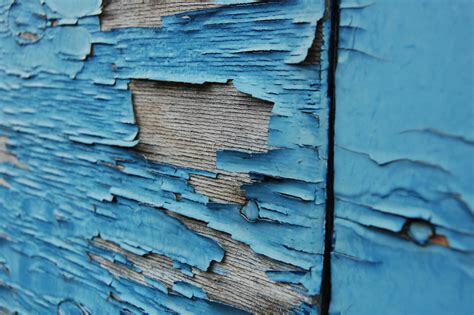 Sullivan County, NH – Awareness of the health hazards caused by lead–especially lead-based paint–has grown in recent years. But the lack of properly trained and certified contractors and workers remains an issue. A partnership between Habitat for Humanity, the Sugar River Valley Regional Tech Center (SRVRTC) in Claremont, Sullivan County, Southwestern Community Services, and the Greater Sullivan County Public Health Network is hoping to change that. Last month a 4-day training class was held at the Sullivan County complex in Unity that trained 10 students in lead hazard abatement. Funding for the class was provided by the Department of Health and Human Services and supported by the Center for Disease Control and Prevention and the New Hampshire Housing Finance Authority. Receiving training were two instructors from the Tech Center, two people from Habitat for Humanity, local contractor Jon Nelson, of Concept Carpentry and five inmates from the Dept. of Corrections who participate in a work release program. Concord NH – Attorney General Gordon J. MacDonald announces the 2019 National Crime Victims’ Rights Week, April 7 -13, 2019. Its purpose is to raise awareness of the important victim-focused work provided by New Hampshire’s Office of Victim/Witness Assistance. 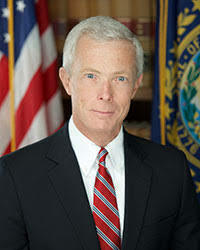 The Attorney General’s Office will join organizations and direct support agencies from across the state, including the Victims’ Compensation Program, the New Hampshire Coalition Against Domestic & Sexual Violence, the AmeriCorps Victim Assistance Program, the College Consortium, and Victim’s Inc. in an effort to share information and available resources for victims of crime. The Attorney General’s Office of Victim/Witness Assistance provides direct services and 24-hour a day support to victims in all of the state’s homicide cases, as well as to victims of elder abuse or financial exploitation. This office is also tasked with developing policies and training resources for professionals throughout the state working with victims of crime. This entry was posted in Uncategorized on April 8, 2019 by GrowingInArt. Hartford VT – Troopers from the Royalton Barracks responded to a single vehicle crash involving a commercial motor vehicle, consisting of a tractor and trailer on Monday afternoon. Upon arriving at the scene the tractor trailer unit was located in the median at a position indicating a loss of control. The tractor was facing south bound in the north bound lane. The trailer was almost touching the driver’s side of the tractor unit and the landing gear of the trailer had impacted and crushed the left side fuel tank. A heavy wrecker company was contacted to remove the vehicle, which was able to be driven from the scene. The interstate was reduced to one lane of travel during this time. The roadway at the time of the crash was ice with standing sleet on the surface of the roadway and was determined to be a major factor in this crash, as with several other crashes in the area that were reported. The driver received no injuries but there was damage to the truck cab of tractor from impact with trailer and damage to left side fuel tank.